Make use of convenient amenities, which include shopping on site and a television in a common area. 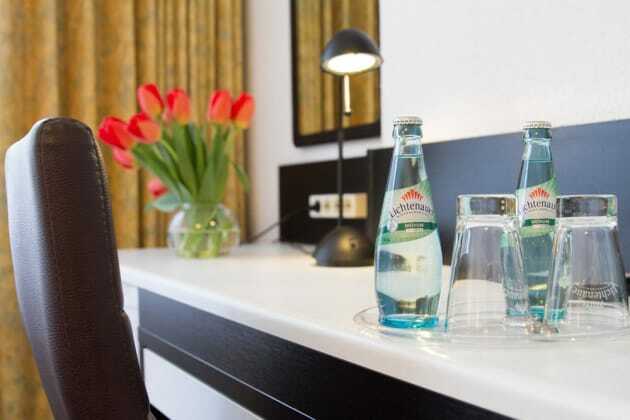 With a stay at aletto Hotel Kudamm, you'll be centrally located in Berlin, within a 5-minute walk of Kurfürstendamm and Theatre of the West. 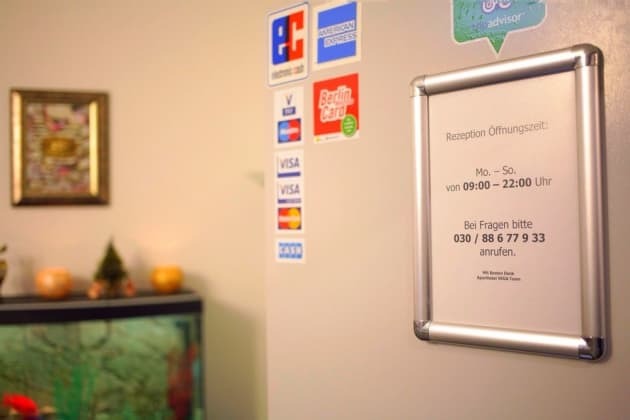 This family-friendly hotel is 0.5 mi (0.7 km) from Berlin Zoological Garden and 0.3 mi (0.5 km) from Kaiser Wilhelm Memorial Church. 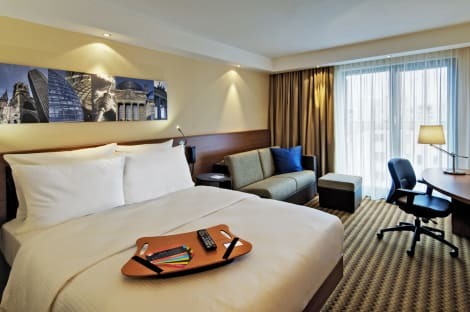 The modern 3-star Park Plaza Berlin Kudamm is close to landmarks like the Berlin Zoological Garden and Kurfurstendamm Boulevard. Start the day in the Garden Salon, with a beautiful terrace, and decor by renowned artist Wolf Vostell, or enjoy a drink in the stylish surroundings of Bar Vostell. The air-conditioned rooms each feature a flat-screen TV with cable channels, minibar and free Wi-Fi. Please note that dogs are welcome, for an extra fee (10,00 € per day).